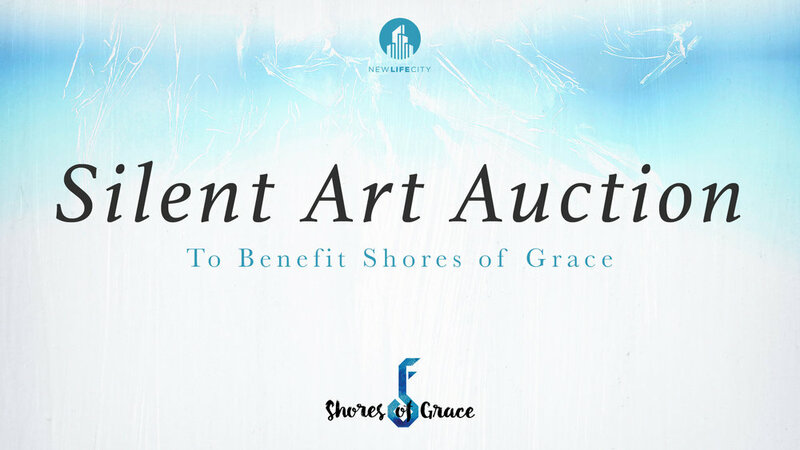 The artists of New Life City want to encourage generous giving to Shores of Grace and have donated pieces of their original art, photography, and Giclée prints to benefit the ministry of Nick and Rachael Billman in Brazil, with 100% of the proceeds designated for Shores of Grace. Each numbered piece of art will have a minimum amount for starting donations. If your donation is above the minimum and is the largest amount donated towards the numbered artwork of your choice, you will receive that numbered piece as a “thank you” for your generous gift. Include your name, address, phone number and email. Write the amount you are donating (bidding) under ‘Designated $’. Designate as ‘Shores of Grace Art’ with the NUMBER of the piece towards which you are donating. Please make all checks out to New Life City. On the check memo line, indicate Shores of Grace. Place envelope in the wooden offering box next to the water table in lobby. Donation bid’s will end on December 16th. The donors with the largest donations towards each artwork will be notified within that week. In case of a draw on one piece, we will pick a name at random.